The French architect's no stranger to climate change architecture. 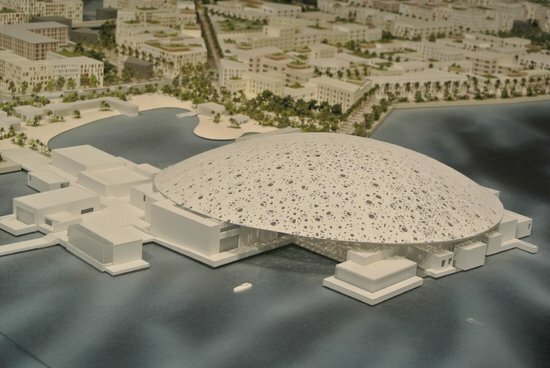 Renowned architect Jean Nouvel’s “Monad Terrace,” a design for a building constructed with rising sea levels in mind, is remarkable for both what it is and what it takes as a given. It is a traditional skyscraper, but it assumes inundation. It assumes flooding. It assumes the end of the current iteration of the skyline it’s designed to enhance. Nouvel is not messing around. He is responsible for Barcelona’s Torre Agbar, Paris’s Philharmonie, Abu Dhabi’s soon-to-be-completed Louvre, and New York’s under-construction 53W53. There’s a lot of architectural concept art floating around. Nouvel follows through. He’s also no stranger to climate change–inspired projects. Nouvel did One Central Park, the tallest vertical garden, in Sydney, and designed a National Art Museum in China that is basically its own ecosystem. 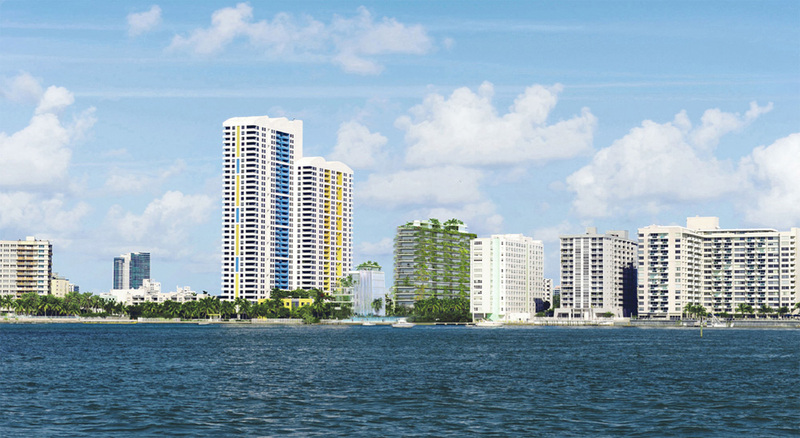 Like One Central Park, Nouvel’s Miami project will be alive with vegetation. Aside from the aesthetic benefits, this inclusion also boasts functional benefits: it serves to repel and mitigate the Florida sun’s heat.